Fiber power: 1500W to 6000W. Cutting up to 24 mm Carbon Steel, 14mm Stainless Steel, 12 mm Aluminium, 10mm brass and can cut round tube diameter from 20 mm to 200 mm, square tube diameter from 20*20 mm to 140*140 mm. Stable and reliable light path system and control system. Imported original fiber laser generator with great and stable performance to have lifespan over 100,000 hours. 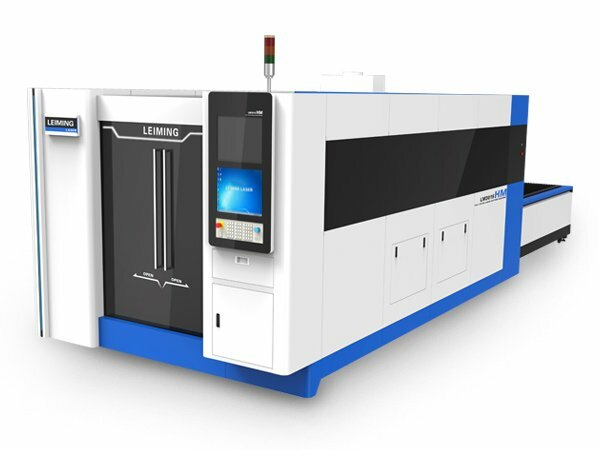 High cutting quality and efficiency with cutting speed up to 60m/min and beautiful ,smooth cutting edge. 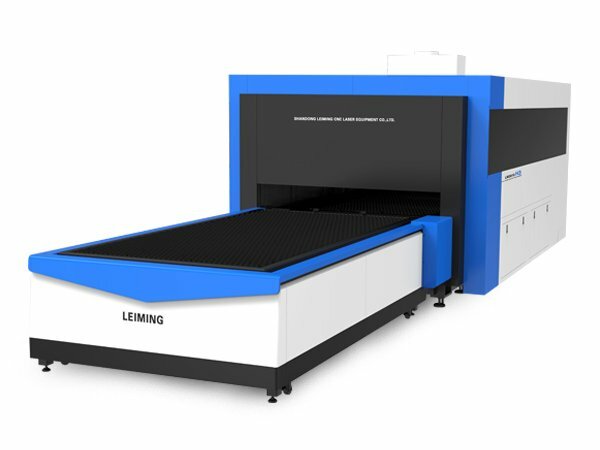 Special CNC system for laser cutting ,servo motors and high precision gear and rack. Comprehensive protection cover for the whole machine to reduce laser emissions. Dual working table to save feeding time. 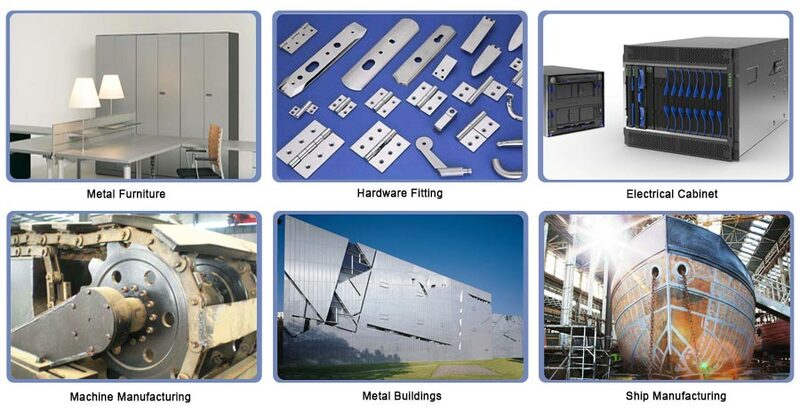 High efficiency and low operating cost for steel plate with medium and high thickness specially. 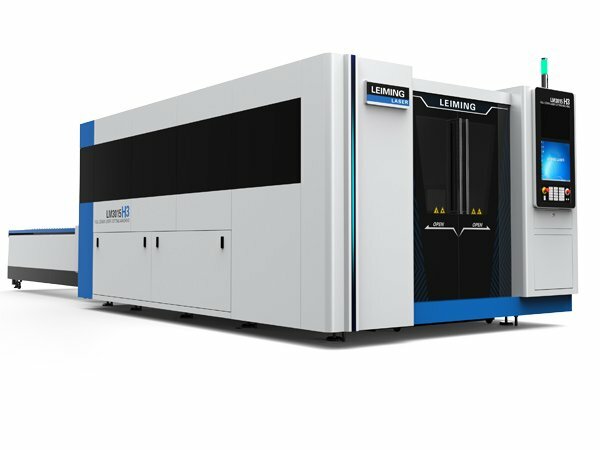 High-power fiber metal laser cutter with full cover is specially used for cutting 0.4-25 mm carbon steel; 0.4-16 mm stainless steel, galvanized steel, Electrolysis board, Silicon steel; 0.4-16 mm Aluminum Alloy; 0.4-10 mm brass and cooper and other thin metals.